These two bull elk were among the first to arrive at Peck Ranch in May, 2011. They were outfitted with GPS collars for tracking purposes. "Much of the work ― the habitat work, the road maintenance work, the landowner technical assistance, and all those landowner cost-shares, within that 225,000-acre restoration zone ― the majority of those services would have been carried out by our department staff even without the elk restoration program,” Ripperger said. Ripperger says taking partner contributions into account, the department actually spent about $1.2 million on the elk project over the past three years. The audit also found Missouri Department of Conservation employees got more raises than staff at other state agencies. That includes the department's director, whose salary rose by about $20,000 in the past two years. But even so, Deputy State Auditor Harry Otto says overall, the conservation department is well-run. "We found no significant deficiencies in internal control, we found no non-compliance with legal provisions, but we think there could be an improvement in management practices and procedures,” Otto said. You can check out the audit report for yourself here. 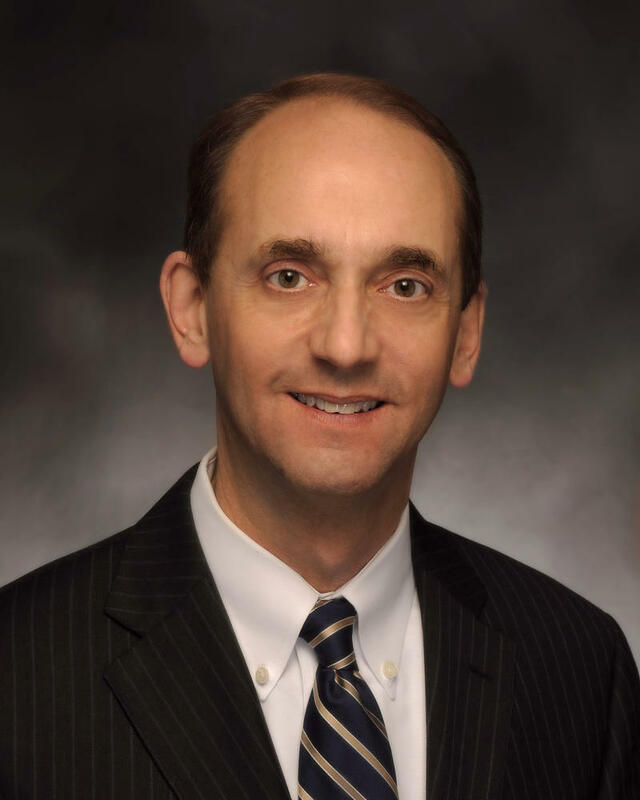 Missouri Auditor Tom Schweich says his office is starting a new review of the state Department of Conservation. 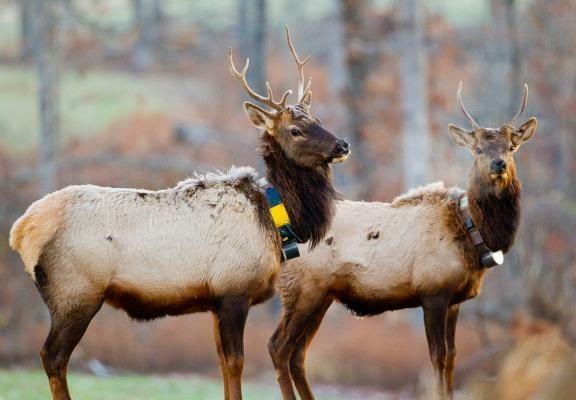 Missouri’s elk population appears to be settling into their new home state, according to state conservation officials. Dr. Joseph Millspaugh updated the Missouri Conservation Commission Friday on the state’s elk herd, which he said seems to be doing well. “Evidence of survival rates [and] reproductive rates that are average to high, we see diet quality certainly within the range of what we would expect…the stress response: nothing there that is indicative of a problem,” said Millspaugh. Drought and stressful moving conditions are killing off some reintroduced elk in the Missouri Ozarks. The Missouri Department of Conservation is planning to allow Elk hunting starting in 2016. The Columbia Missourian reports the plan is contingent on the Elk population growing to at least 200. 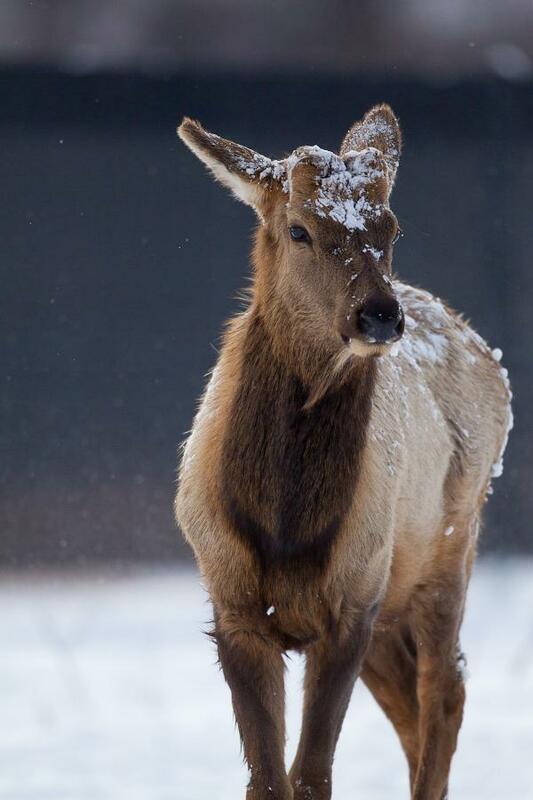 The conservation department has been working on growing the Elk population since 2010. The Department been bringing elk into Missouri from Kentucky in an effort to reintroduce the population into the state.